Rocks, dust and a scorching sun are the most likely setting for a cacti show, not for the verdant bushes of vines rolling up from the mountains bottoms towards the snow-capped peaks of the Andes. Yet, a sensitive human intervention together with nature’s creativity bound together to fertilize the sprawling plains in the Western region of Argentina. Invigorated by the sturdy vine plants, that in February will yield bunches of ripe grapes to be fermented into an intoxicating wine. 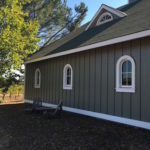 As the heat of the day spikes downwards during the cold desert nights, the sudden drop creates the most favorable conditions for complex wines. The lack of water in this dry region can be easily managed by careful irrigation, allowed by the country’s agricultural regulations. Whether you arrive by bus or a plane, this naturally blessed corner of Argentina will reward all dreamy or absent-minded travelers with a wild otherworldliness. 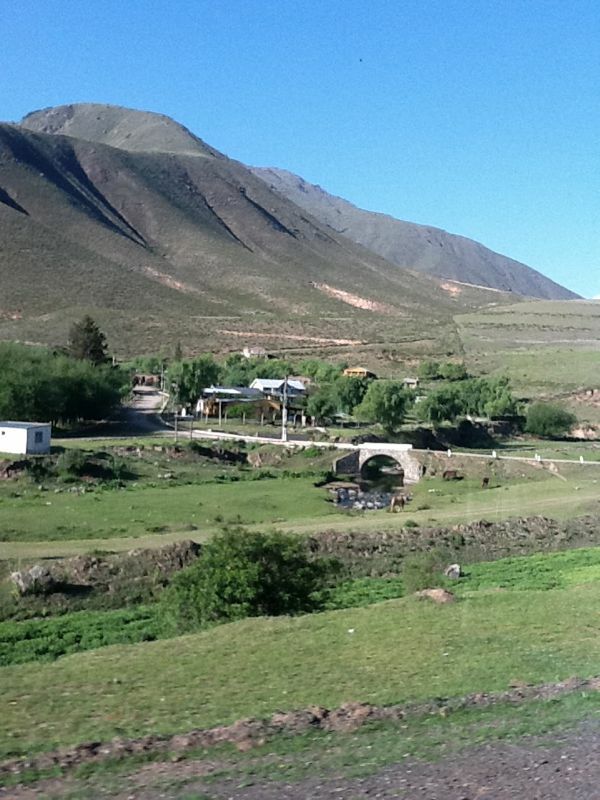 In our case, squeezed in a passenger bus from the neighboring Chile’s capital Santiago, we traversed the serpentines protecting almost miraculously the natural habitat on each side of the Andean border between Chile and Argentina. The two South American countries coud not have been more different – culturally, mentally, politically, economically and most importantly for tourists like us also in their attitude to strangers. Chile’s nature is pristine, while Argentina’s is wild. Descending from the border to the untamed pastures of Argentina, we saw wild horses whipping their tails in a free joy and were constantly dropping our jaws in awe witnessing the tempreramental landscape. If there was anything like the Biblical Garden of Eden, that my fantasy would imagine this. 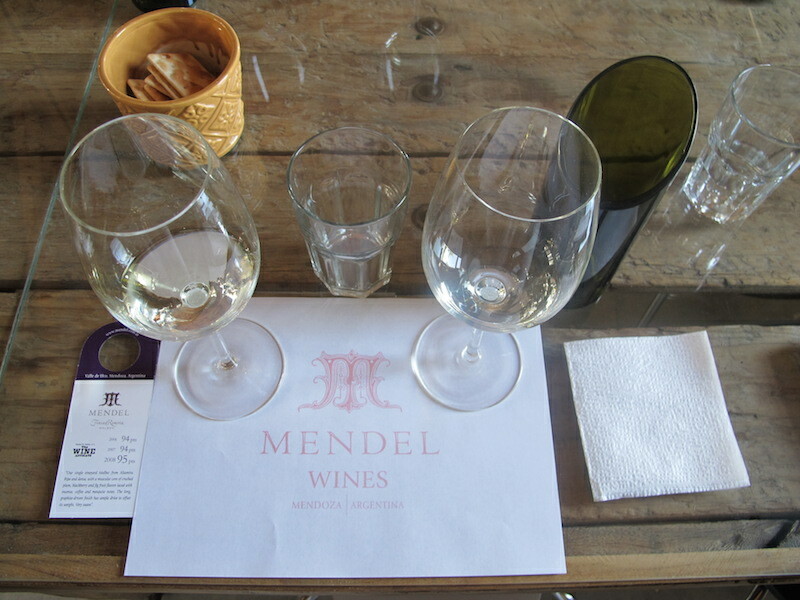 Mendoza, the naturally blessed sub-Andean province, is also the indisputable wine capital of Argentina. With over 300 of sunny days per year it is a cheerleader for the politically disillusioned local team of sucessful wine players. This politically jostling South American nation has been perhaps unlucky with its economic stability undermining leadership, but its people defy the material gloom empowered with their open and convivial spirits. 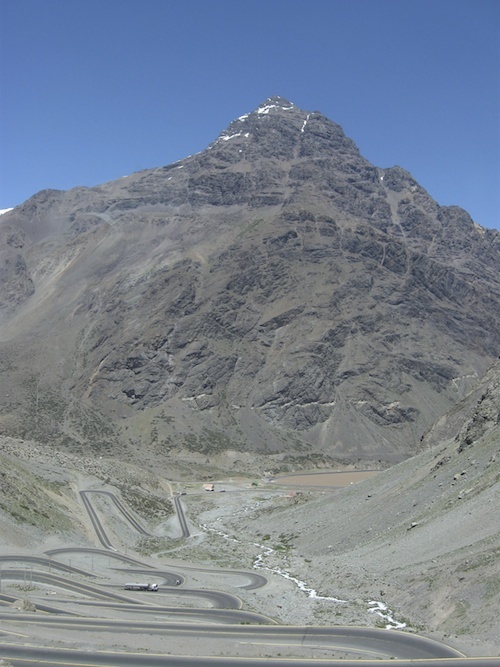 Arriving in Mendoza also whispers though its heavy desert air a more genuine, slow-paced, and by the arid mountains braced positive attitudes of its inhabitants. They embrace every single visitor like a family of their own. Candidly sharing their courtyards, feeding you with their assado (bbq), inviting you for gelato, taking you to their favorite locales in town and bouncing happily to the tunes of Shakira until late at the often outdoor-staged boliches (dance clubs). If you join them in slurping a caffeine-strong brew of mate served in a calabash gourd, you may keep your dance moves charged till early morning hours to watch the sunrise down bellow from the hillsides around Mendoza. A trully rejuventaing experience! Mate is often been drunk in public. The Argentines often carry their own calabash and a typical metal “bombilla” straw, through which at any time of the day they imbibe in this non-alcoholic potion. Pope Francis also relishes his country’s traditional drink. The party-going locals also love the more potent Fernet Branca. This Italian herbal spirit emigrated here together with a large Italian population generations ago. Now fully integrated into the country’s drinking culture. Ladies get even more attention on the active streets that in the “Ciao bella” obsessed Italy. Emboldened either by the sharp sun or by the lush ladies’ minishirts, the local men do not spare on loud and playful compliments. Such a daily shot of confidence does not rouse any more the local divas though. 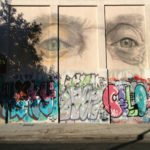 Smiles are like stickers tightened to the Argentine faces glued by the sunhine or something deep inside them. Huge tables at restaurants and bars serve their communal spirits. Socialising at the bars dotted on the Avenida Villanueva is fun to be part of. 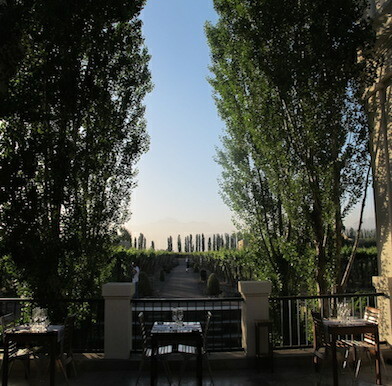 Still, the most celebrated restaurant is 1884 located at the Mendoza’s first winery Bodega Escorhiuela. 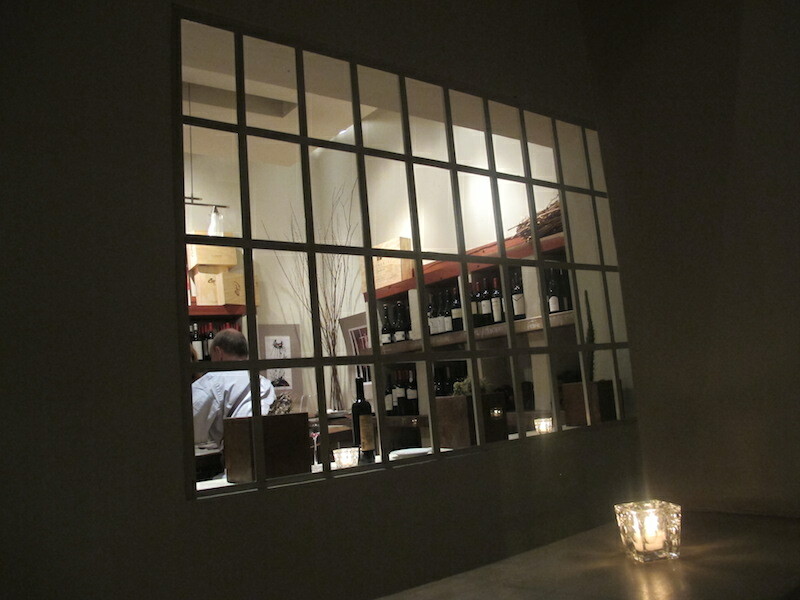 Run by celebrity chef Francis Malman, after the France’based Mauro Colagreco in Menton, the country’s best known chef, it is better just for the atmosphere outside by the large asado, not so much any more for its food. The chef now spends more time in his other businesses and on cooking Tv shows. The meals at the wineries and the family meals we were invited to were superior to anything we ate anywhere in town. 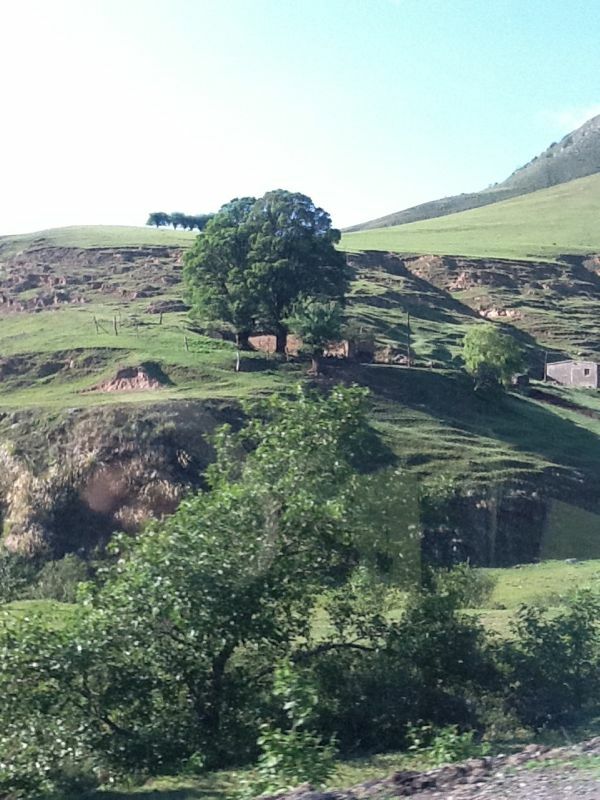 Whether it was the generosity of their hospitality or the juicy local Malbecs, I cannot without a possible personal bias confirm, but these were the most memorable events from our trip. Now, an insider advise from our Argentine friend: “Get your beef well-done in Argentina!” The local freely pastruring, grass-fed cattle is slaughtered young so its meat is very tender even when cooked thoroughly. It is also healthier. 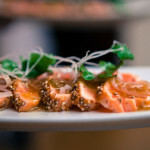 Raw carpaccio is not the strength here, it turns out too chewy with its muscular rather than grain-fed fatty texture. Try morcilla, by the Spaniards imported spicy blood sausage. 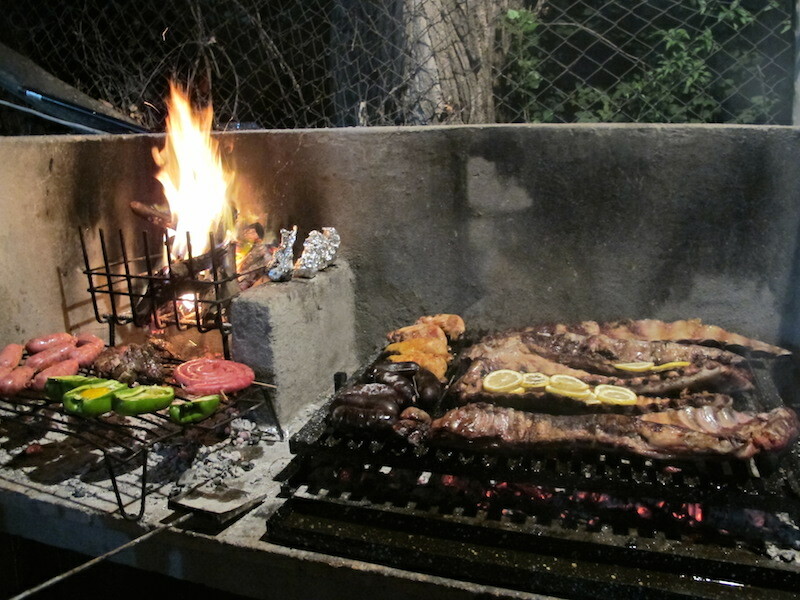 When grilled on an asado its crisp skin pops to release the powerful and intensely bloody tasting filling. 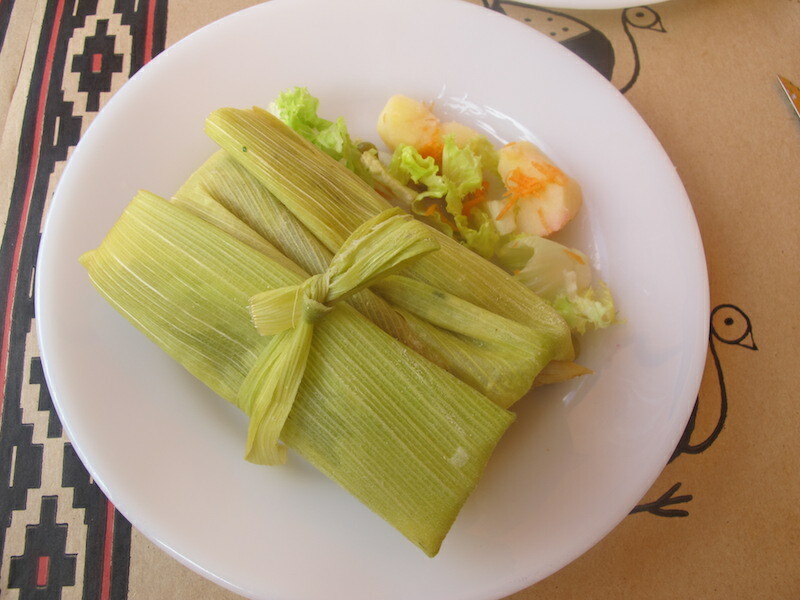 Our month-long experience taught us that in Argentina the best quality food is served at the home tables, while the average ingredients are sold in stores and at most restaurants. 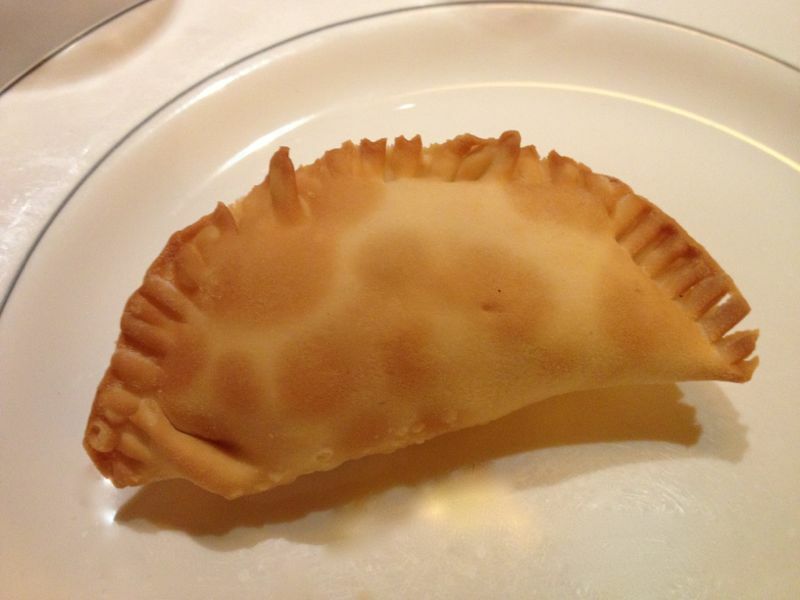 The sweet alfajores and baked empanadas being consistently delicious anywhere we indulged on them in Argentina. 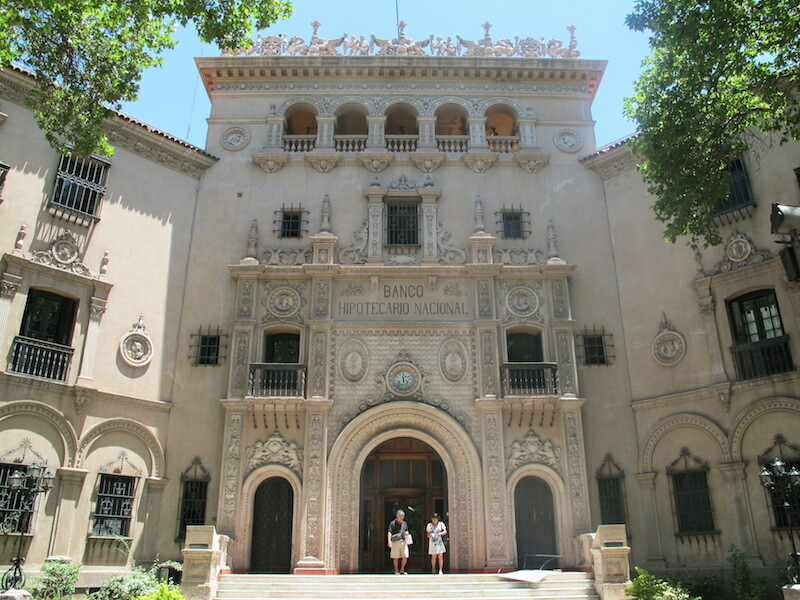 Mendoza’s smart city architecture drew from Southern European structuring of the square “Plazas”. The central Plaza Independencia like a magnet clusters the other four main town squares. From these, the Plaza Espagna is the most charming and artistically beautiful. Colorfully painted tiles glued on the walls and its shapely fountains gushing with watery energy are pleasure to look at. 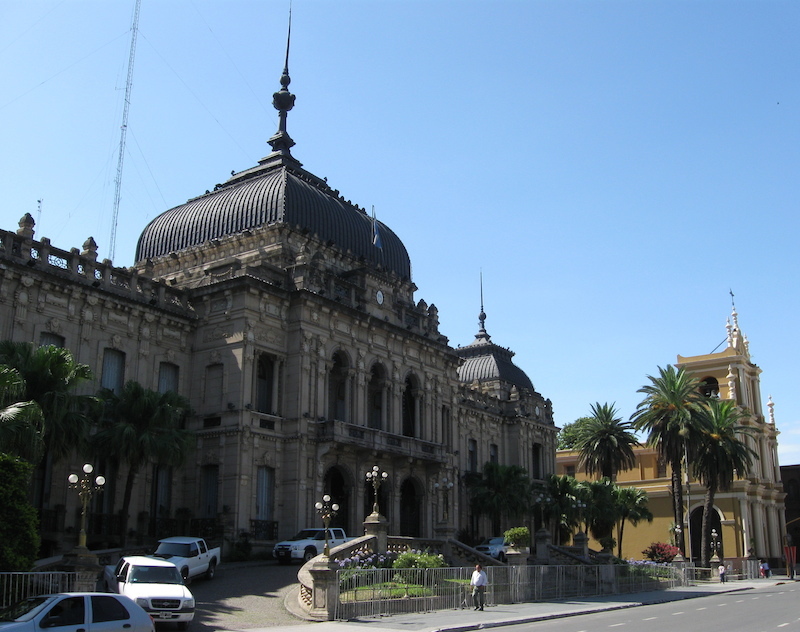 Plaza Independencia is the vein of the one-million urban metropolis. On weekends artisanal fairs cast a creative aura on the city centre, adding diversity to an established art gallery there. 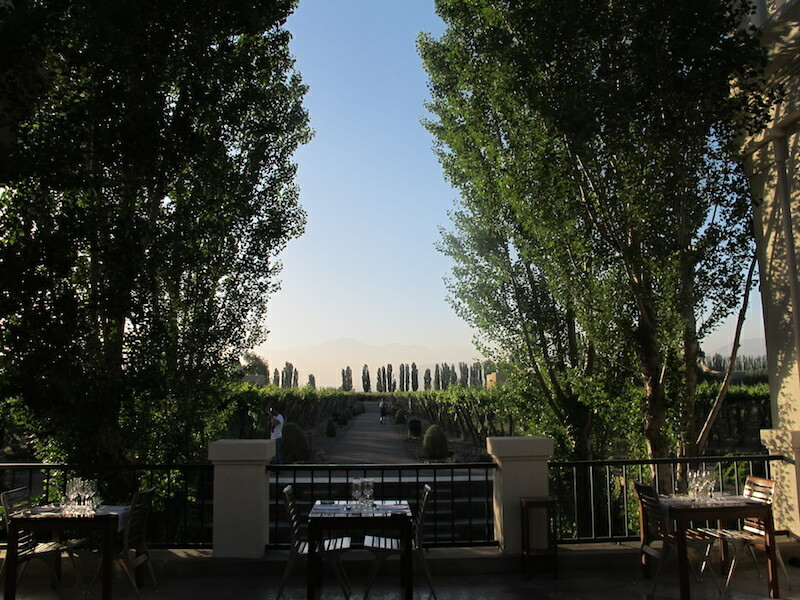 Mendoza’s most active and nicest hotel – the Park Hyatt is situated there. This five-star social hub is also the main meeting spot where the most important scions of the local wine industry discuss their business. The architecture surpasses the lavish buildings in its practical planning. An expansive leafy trees were planted along the flat avenidas (streets) to comfortably shade its citizens from the scorching sun. Taking the advantage of the snow melting in the spring, the “acequias”, deep ditches lining the streets together with the trees, are filled with water streaming from the heating up Andes. An eco-minded irrigation source, but also a dangerous trap for the outside visitors. Beware stepping out of the taxi or car on any of the streest since you might be walking straight into a deep hole. 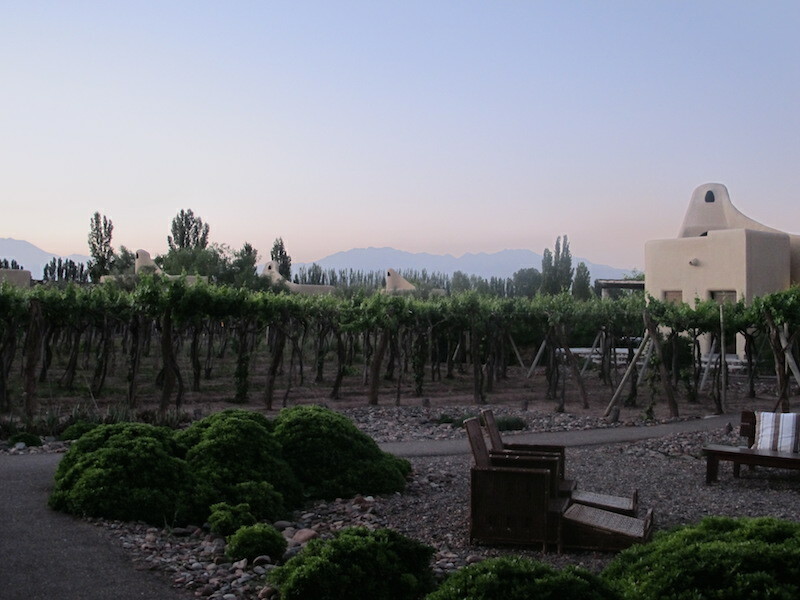 Outside of Mendoza you can visit hundreds of wineries. 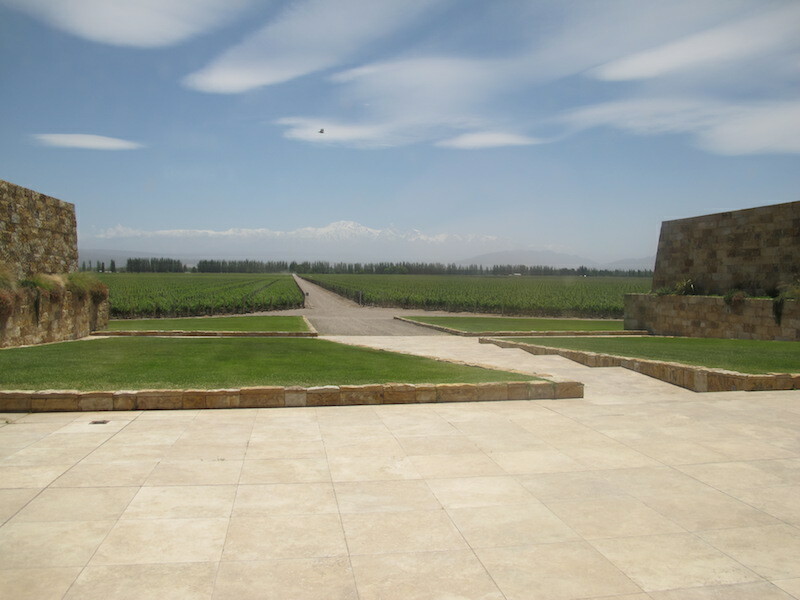 The must see are the long established, family-owned Catena Zapata and Zuccardi, both sprawling properties making award winning wines. Argentina’s wine received attention of foreigners and in recent years many of the newcomers found their own recipes for making superb wines here. Viña Cobos, Mendel, Clos de Los Siete, luxurious French project helmed by the world-famous consultant Michel Rolland are also worth visiting. The place to stay in the wine country is Cavas Wine Lodge, a stunning Relais Châteaux property set in the midst of vineyards. You can stroll under the umbrella shading of the parrals, the vines trained high above human heads that are typical for the region. They protect the bunches of grapes from the sun. The eclectic design with suites set in individual houses blends gently into its natural landscape. 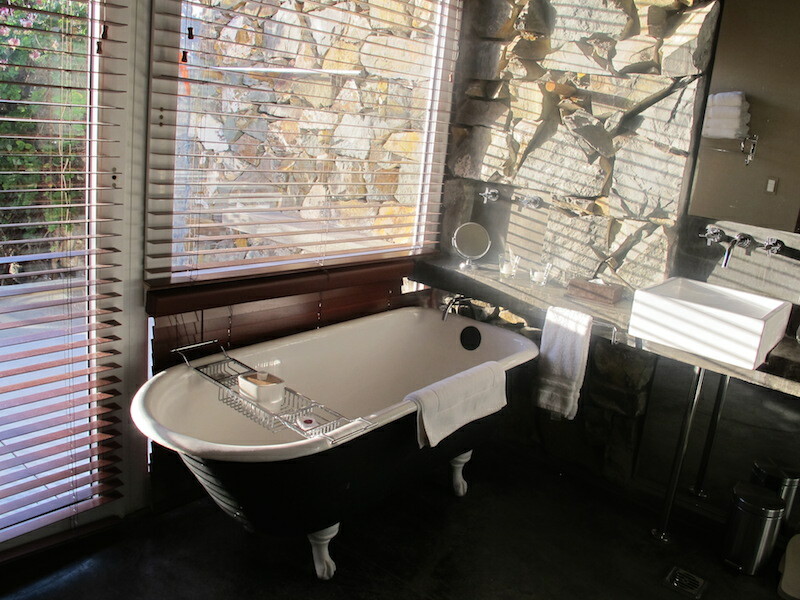 Romantic stay is guaranteed and replenished energy secured at the moorish tiled spa. 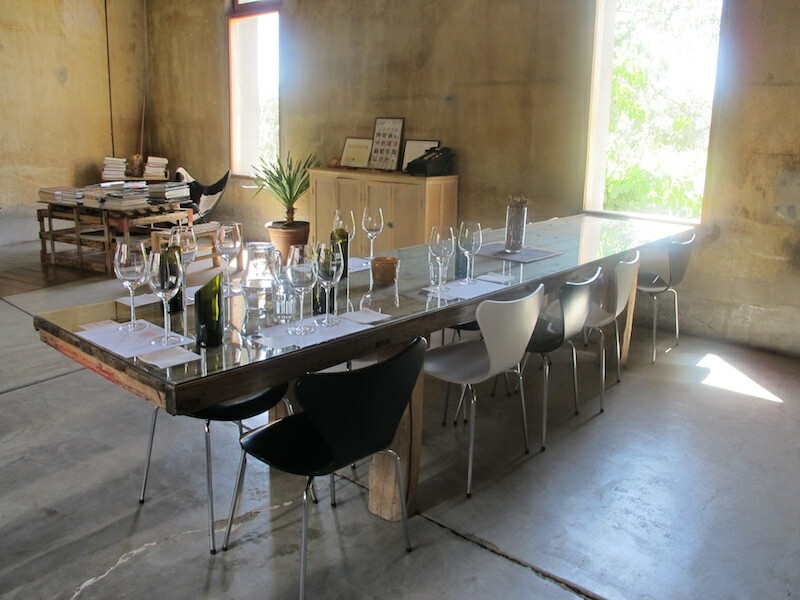 You can rent a bicycle or ride a horse to one of the nearby wineries for a trully free experience. 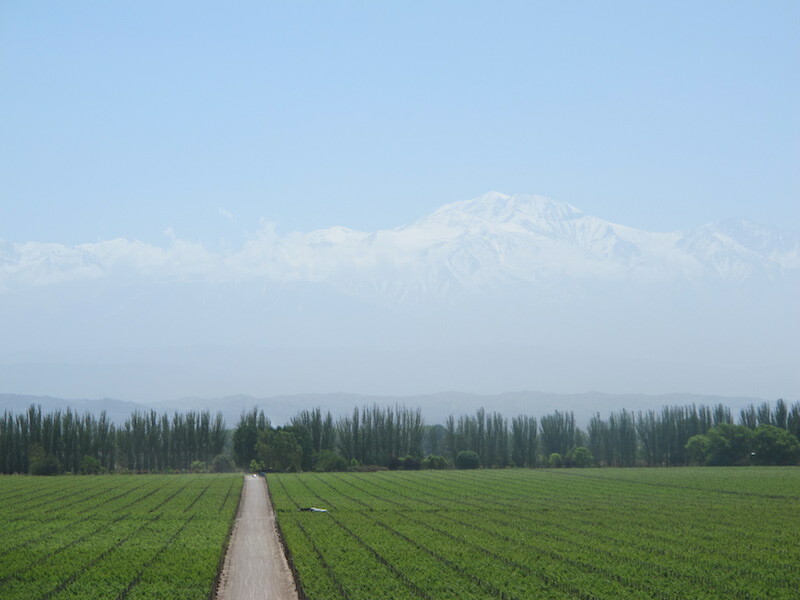 From the desert sunny climate around Mendoza to the snow-capped Andean peaks, the Olympic dimensions of the fluctuating temperatures yield impressively complex grapes. Taste it in a gelato made from Torrontez or Malbec grapes, but mainly in the globally recognised wines. One is sure, the Western Argentina is the liquid bread basket of its controversially governed country.